Sign up for the Best Speakers in Sports! National Signing Day has arrived! 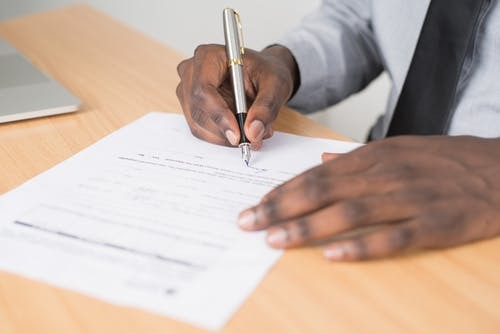 Today, thousands of high school senior athletes are signing their National Letter’s of Intent to play on collegiate sports teams. At Eagles Talent, we recognize that sports and speaking are united in sharing passion and self-expression. This day doesn’t only have a be exciting for future college athletes, you can also sign up to bring top Sport Speakers to your next event! 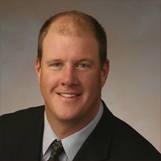 Known for his legendary work in the MLB, Jim Abbott continues defying odds after being a one handed pitcher on multiple teams, like the New York Yankees, Chicago White Sox, and more. Jim signed to play ball at the University of Michigan. Jim uses his personal experience playing 10 seasons and overcoming adversity in MLB to encourage audiences to face their own challenges and end up victorious as well. 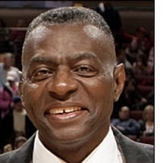 Three time NBA All-Star Bob Love attended Southern University and A&M college, and inspires audiences nationwide sharing his life story. After a career ending back injury playing with the Chicago Bulls in a NBA game that also took away his ability to speak, Love continued to follow his dreams and persevere through the hardship. Now, Love speaks to his audiences on the importance of dreams and how to hold on to them despite any negative circumstances. Archie Manning signed and played football at the University of Mississippi. 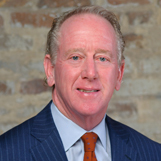 Now, Archie Manning is a former NFL Quarterback and father of Eli and Payton Manning. With two sons following in his footsteps, Manning shares the importance of legacy and striving to be the best with his audiences. Additionally, Manning is a humanitarian and encourages others to be active in the community to make a difference and inspire change on and off the field. After winning 5 Olympic medals at the 2008 Beijing Olympics, Nastia Liukin continues to shine as a brand spokesperson. Nastia initially attended college at Southern Methodist University and then received a degree from NYU. Now, Nastia’s Supergirl clothing line promotes healthy living for young women across the world. Nastia helps young women with self esteem issues and fights to end teen obesity by getting kids active and giving kids the opportunity to have fun and be healthy. Christie Rampone is a soccer icon, signing to Monmouth University, and is honored by many for her contributions to the U.S Women’s National Soccer Team, as the longest serving Captain to the team. 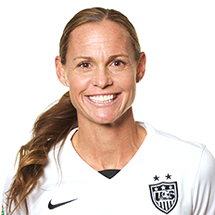 Rampone’s accomplishments also include being the first four-time Olympian as well as the only member to be on two Women’s World Cup Champion teams. She shares with her audience that her philosophy is simple, leading in the world of soccer and business are one and the same. Seven-time Olympic medalist, Amanda Beard reveals the truth behind the Olympic spotlight. Amanda received an education from the University of Arizona. Though her journey has been full of success, Amanda’s story captures how she was able to overcome the depression, drugs, alcohol, self-mutilation, and eating disorders attached. Her story is a message to all women, one of being confident in who you are, loving yourself, and treating your body right. 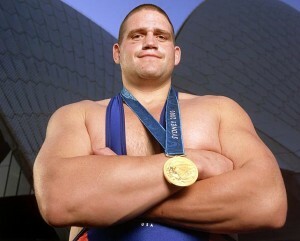 Rulon Gardner was a member of the 2000 US Olympic wrestling team and emerged victorious. Rulon attended Ricks College, now known as BYU in Rexburg, Idaho, and later attended the University of Nebraska at Lincoln. His dedication on and off the wresting mat is evident, participating as a contestant on NBC’s The Biggest Loser. Gardner’s book ‘Never Stop Pushing’ showcases his pursuit of excellence and further solidifies his status as a truly inspirational individual. Through his experiences, Gardner leads an inspiring and storied life that he shares with his audiences. This entry was posted in Corporate Entertainment, Speaker Feature, Speakers Bureau Trends and News, Tips and Ideas and tagged Achievement, african american, african american speaker, Amanda beard, American Swimming, Archie Manning, Baseball, baseball speaker, basketball, Basketball speaker, Basketball speakers, best football speakers, best motivational speakers, Best Olympic Speakers, bob love, Christie Rampone, college sports, Eages talent olympians, expert leadership, football, football speaker, Football/ NFL, gymnastics, health and wellness, health and wellness speaker, Inspiration speaker, inspire, jim abbott, leadership speaking, major league baseball speakers, MLB, MLB Keynote speaker, MLB legend, motivation, nastia liukin, national signing day, Olympians, olympic speakers, olympics, overcoming adversity, overcoming adversity speakers, peak performance, personal stories of overcoming adversity, rulon gardner, signing day, Soccer, soccer speaker, speakers who inspire, sports, sports speakers, sports stars, team building, team building speakers, US womens soccer, wrestler, wrestling. Bookmark the permalink.